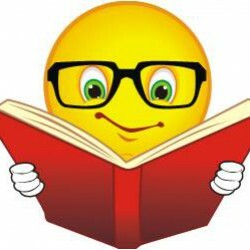 And that concludes my reading of all six of Dennis Lehane's 'Kenzie and Gennaro' series. I do not think there will be a seventh; though as Sir Arthur Conan Doyle showed us not even death can prevent a detective series from continuing. 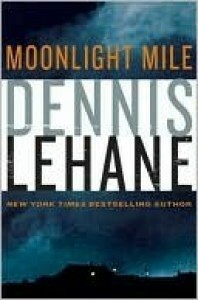 There is no question that Mr. Lehane can write and create great characters and I like Detective/Mystery stories. Kenzie is right there with my favorites Holmes, Bosch and Corey with the added wrinkle of Ms. Gennaro and that relationship. I enjoy Mr. Lehane's seedy Boston setting and characters and how nothing is as it seems until the end and similar to Bosch resolution does not mean satisfaction.